The Lone Star Region is very proud of one of our own. Geoff Sterner and his dog Bean won the 2018 Purina Performance Award as the top performing dog in the country. 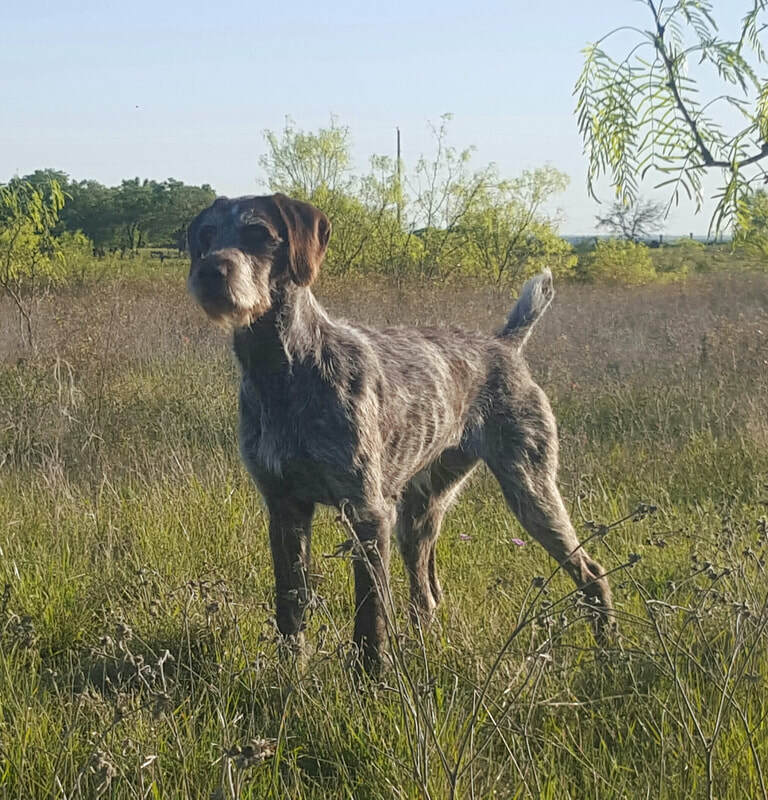 Bean is the very first German Wirehair Pointer to win this award. Geoff and Bean are on their way to becoming the winningest German Wirehair Pointer of all time. Congrats to Geoff, Bean and the entire Sterner family. The National Shoot To Retrieve Association (NSTRA) was founded by a group of dedicated bird hunters looking for a way to extend the fun they enjoyed with their bird dogs after their season ended. Field Trials, under hunting conditions, were the answer. 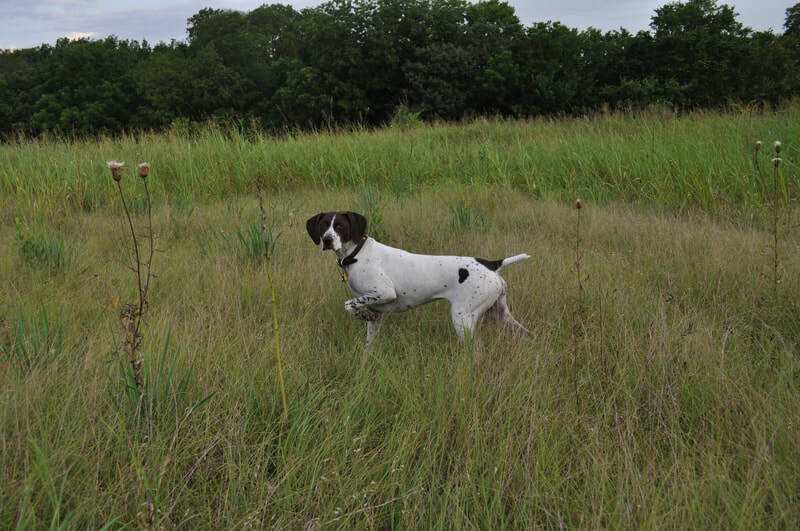 Field Trials provide an extended season, a sportsmanlike environment and competition with others who enjoy bird dogs. If your looking for a way to extend your season this is the place for you and your family. A trial is composed of 32 dogs who run against each other in 16 braces that are 30 minutes long. The fields are generally 40 acres with each brace having 5 birds put out for them. The goal is to find as many birds in your field as you can and the dogs get scored based on their finds, retrieves, obedience, ground coverage, and if given the chance how they honor their brace mate. The dog that has the highest score at the end of the day is the winner and so on and so forth. Most importantly we are all here to have fun and enjoy ourselves. You must obtain 18 points with 9 of those being 1st place points. - A 3 point trial has 24-32 entries and 1st place gets 3 points, 2nd gets 2 points, and 3rd gets 1 point. - A 2 point trial has 18-23 entries and 1st place gets 2 points, and 2nd gets 1 point. - A 1 point trial has 12-17 entries and 1st place gets 1 point.